The construction industry changes nearly daily, shaping and defining the way people live, work, and interact with their homes and buildings. This list of the top 200 influencers in the construction industry from around the U.S. shows some of the best professionals who are designing, building, manufacturing, and installing the various components of the buildings we work and live in as well as interacting with users through social media and the Internet with the aim to also reach different audiences. Listed alphabetically and chosen for their presence online and in social media, as well as for the awards they’ve won, we’re giving these stars of the construction industry their due, including their name, company, and website information so you can see more of what makes them shine. So, who are these people influencing the industry and shaping the way it looks today? According to Forbes, an influencer is someone with a large, active online following whose words and actions cause reactions in others. Fixr has chosen their own list of industry influencers, taking their names from their online presence, including their contributions to blogs, news, and social media, the size of their online following, and how often their name or business appears in top industry lists, including awards they've won. Anyone who is interested in home design and construction, and their ever-changing facets. By keeping up to date with the industry influencers, you can see trends as they begin to emerge. 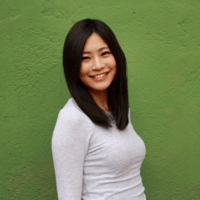 These trends can keep your work and industry experience fresh and up to date. You can also see how trends and fads change over time, making it easier to see what’s going to have staying power in the future, and what’s likely to be a flash in the pan. 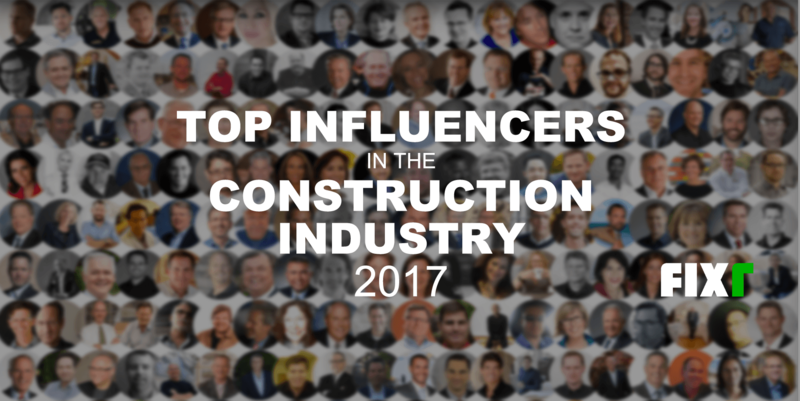 We encourage you to peruse this list of the top 200 influencers in the construction industry. By getting to know the people who are changing the landscape of construction and design, you’ll be better poised to capitalize on these changes yourself.